See you next year! 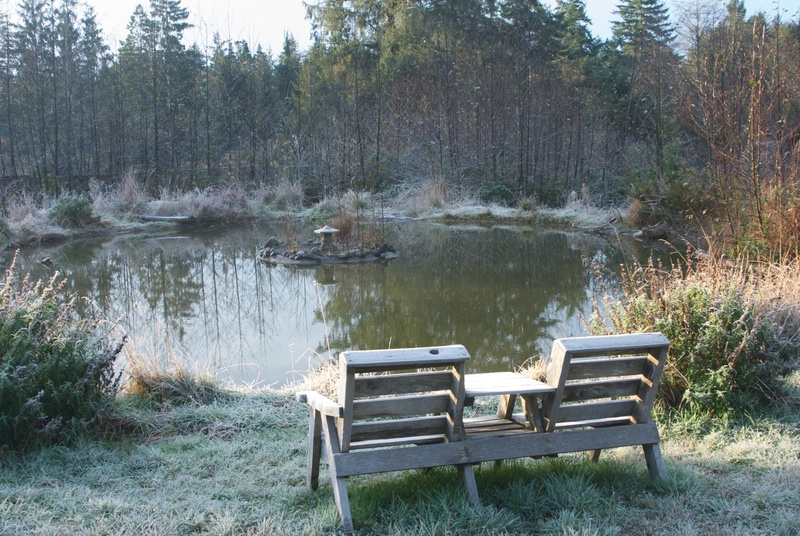 Here’s a photo that I took this morning of our pond. It was frosty and 32F. It is beautiful…even if cold…!